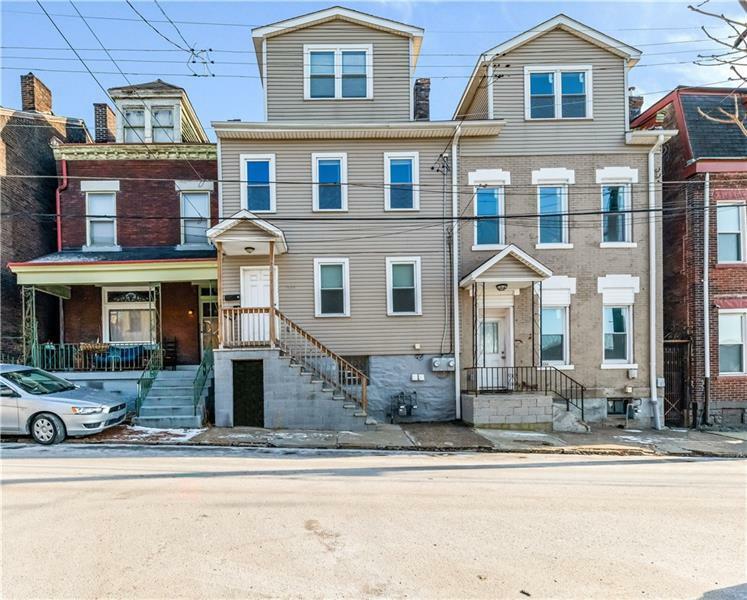 Own an incredible investment opportunity in a great location in Lawrenceville. 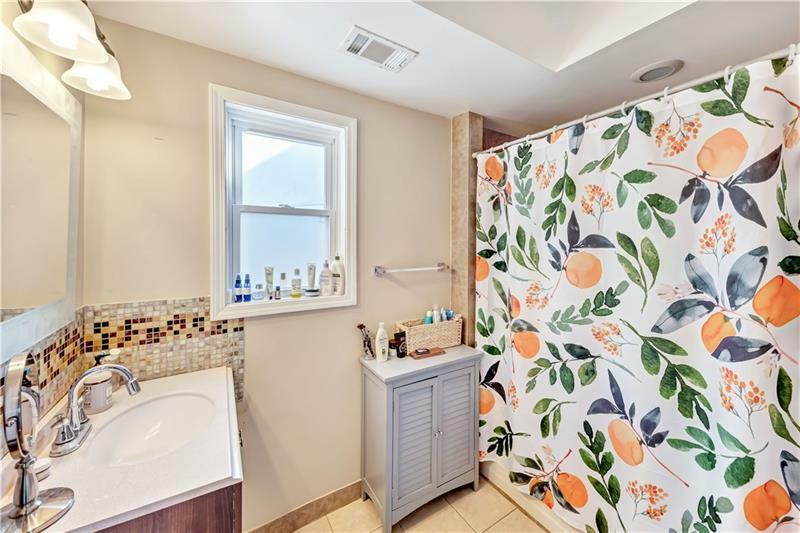 This duplex is fully rented and has great rental history. Owner was also the property manager and kept the building extremely maintained. The whole building was renovated a few years ago with all new wiring, plumbing and HVAC. 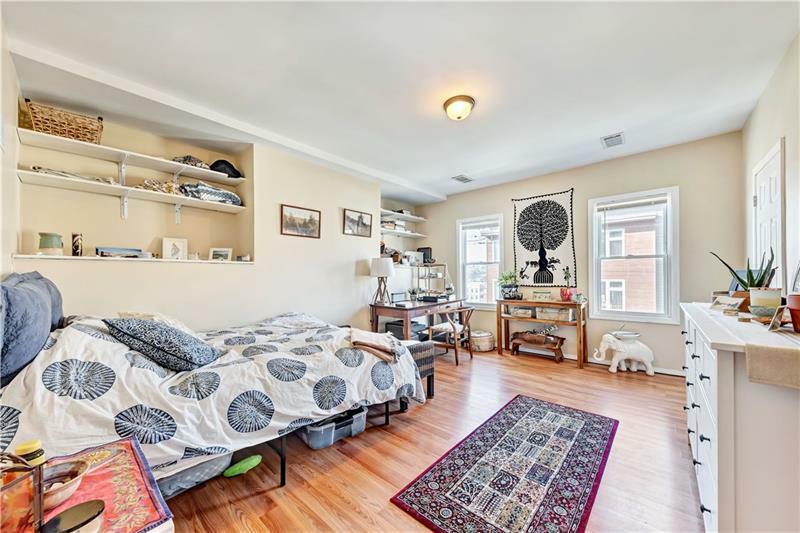 The first floor has a one bedroom, one bathroom unit with a private deck and yard. 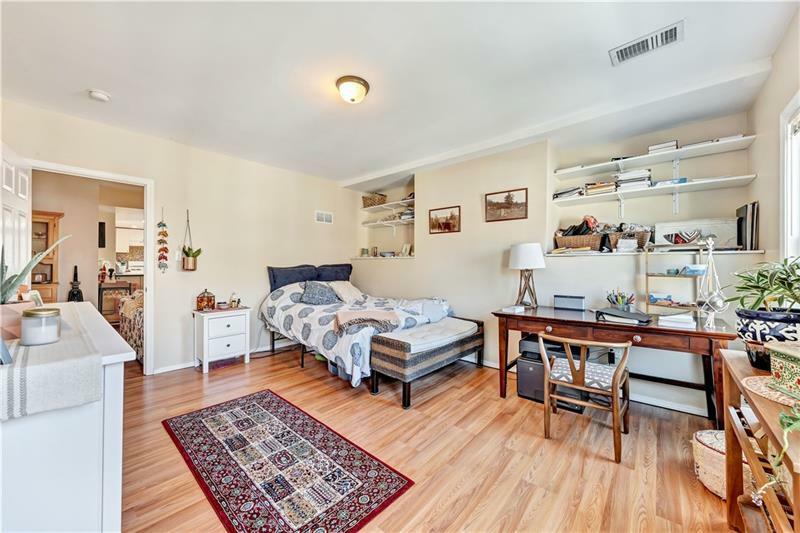 The second unit is on the second and third floor with two bedrooms and two full bathrooms with an additional private deck. There are two private laundry and storage areas in the basement for each unit with a full washer and dryer in each area. Courtesy of Piatt Sotheby's International Realty. © 2019 West Penn Multi-List, Inc. All Rights Reserved. Information Deemed Reliable But Not Guaranteed.